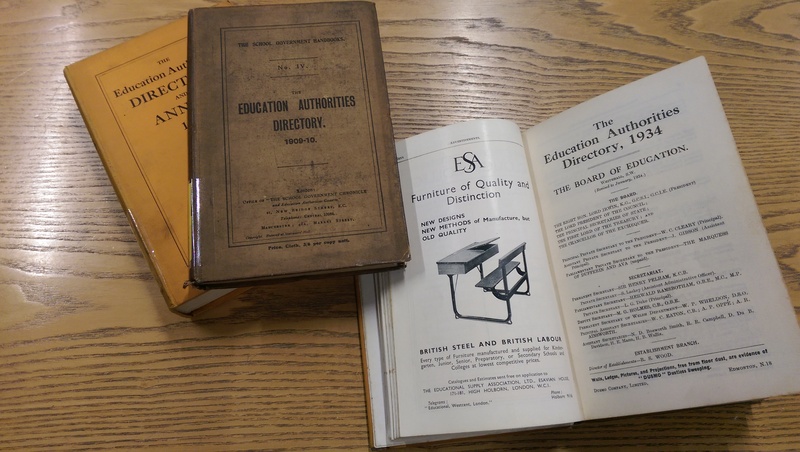 The Education Authorities Directory and Annual (Education authorities directory) was published by the School Government Publishing between 1902 and 2007. The directory is a substantial publication containing details of educational establishments throughout the UK during this period including details of staff, the population figures for the authorities and directories of educational contractors and suppliers. 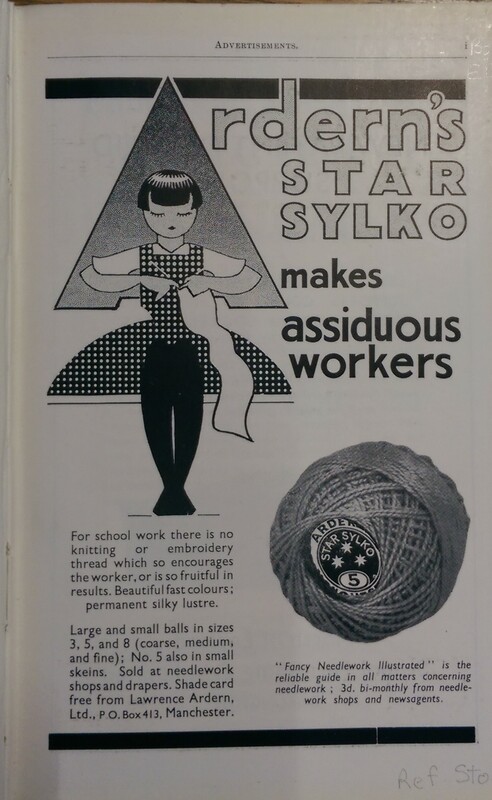 This is one of the most interesting features of this publication, is that the volumes consistently contain ads for school equipment- everything from cleaning materials to furniture such as desks and chairs, to prefabricated buildings, to light fittings! Maintaining such an authoritative directory across such a large time span would not have been an easy task and this is remarkable in itself, but the valuable addition of information, via the ads, about the range and marketing of school ‘equipment’ makes this publication a real eye opener. Anyone interested in retro advertisements should definitely have a look at this collection in addition to the School Government Chronicle, the journal produced by School Government Publishing. If you have an interest in this area, please contact us to request access, and look out for the term ‘commercial advertisements’ in the ‘General Note’ on our catalogue item records where this type of information can be found.